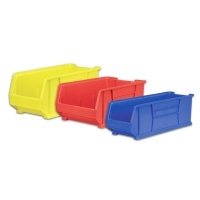 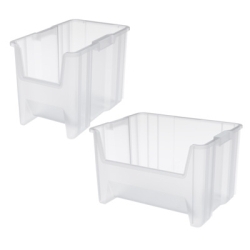 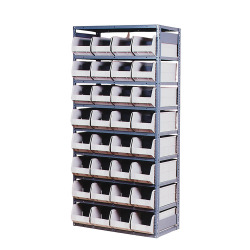 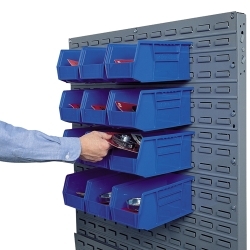 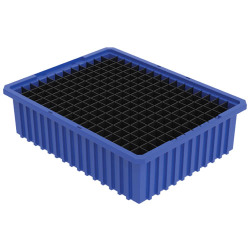 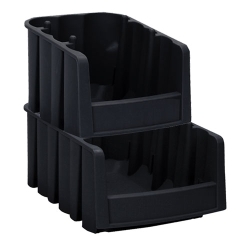 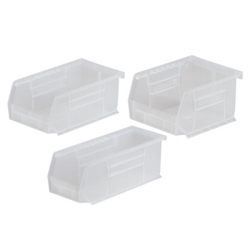 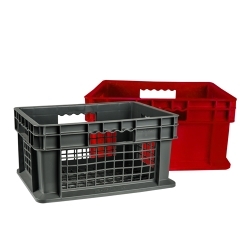 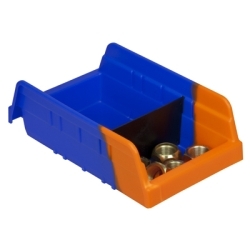 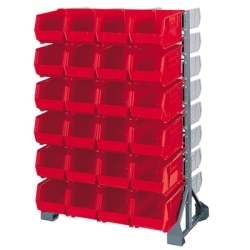 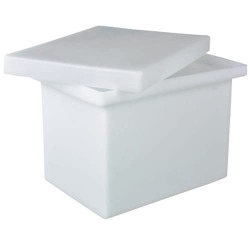 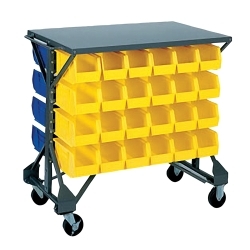 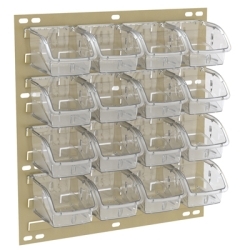 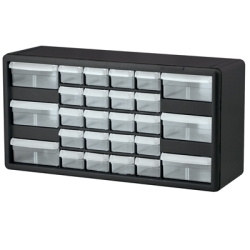 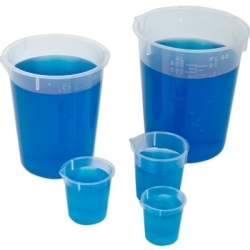 Akro-Mils® Clear Storage Shelf Bins & Bin Cups | U.S. 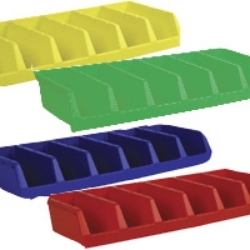 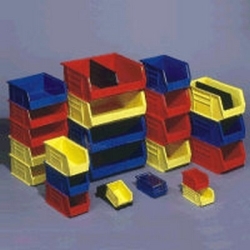 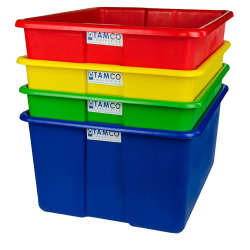 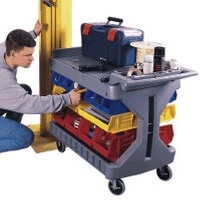 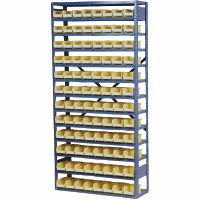 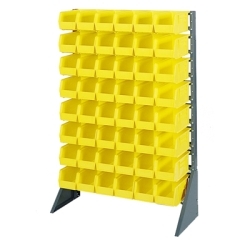 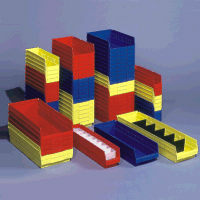 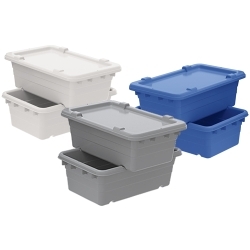 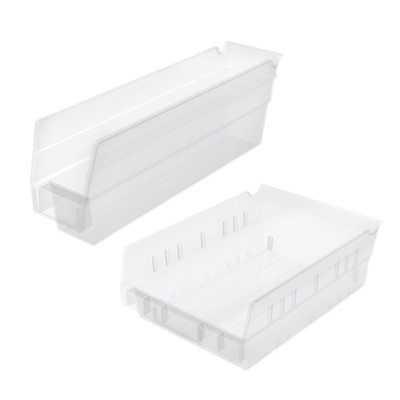 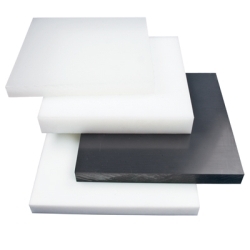 Plastic Corp.
Seamless, molded of industrial grade polymer bins for 12", 18" and 24" deep shelving. 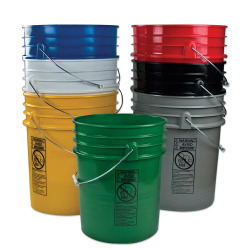 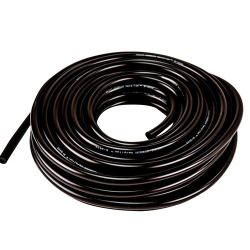 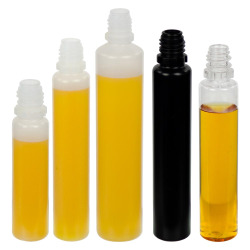 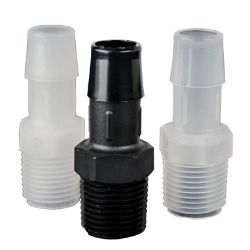 Water, oil and grease proof. 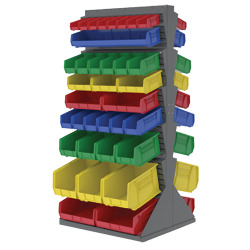 Built-in hang lock catches underside of above shelf. 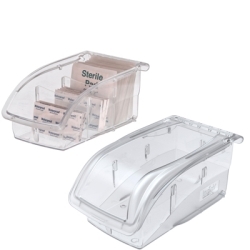 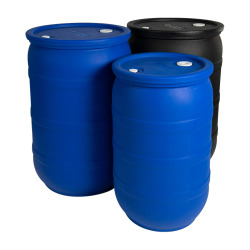 Handles include large label area. 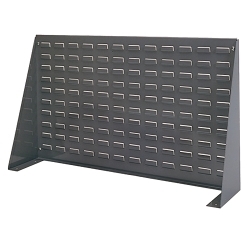 Dividers are black. 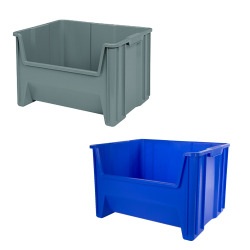 Bin cups are white and fit all the shelf bins.